Looking for a new or used car, truck or SUV in Cranbury Township? Come to Haldeman Ford, and we'll show you the best auto shopping experience in the area! And once you find your dream vehicle, we'll help you keep it in shape with exceptional service. 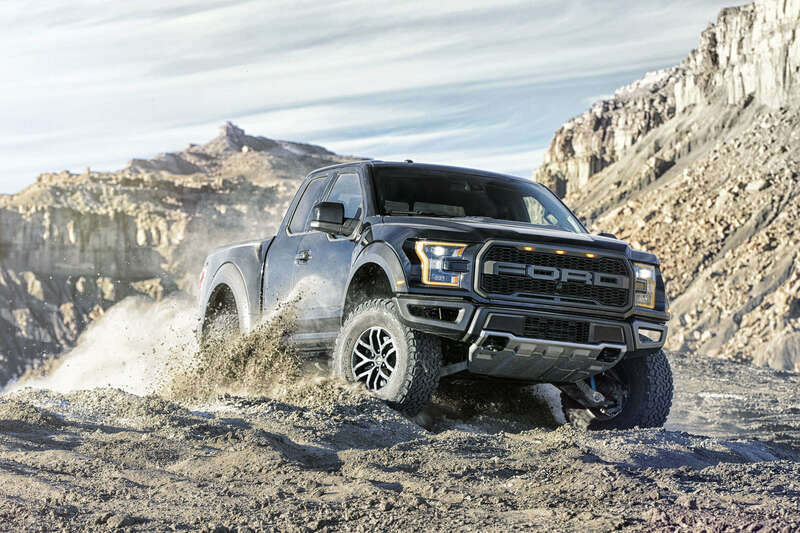 With our huge selection of all new Fords available for a test drive, Haldeman is the perfect place to discover why this classic auto brand is America's favorite. Stop by our lot, conveniently located near Cranbury Township, today. We also stock a wide variety of pre-owned options in great condition! Let our sales staff guide you to the right fit for your budget. The skilled professionals at the Haldeman Ford Service Center are trained to proved expert auto care whether you drive a Ford or a vehicle from another manufacturer. Schedule your appointment today, and you can expect quick, effective service. Haldeman Ford is proud to serve our Cranbury Township customers. When you visit our lot on Route 130, we'll treat you like family. 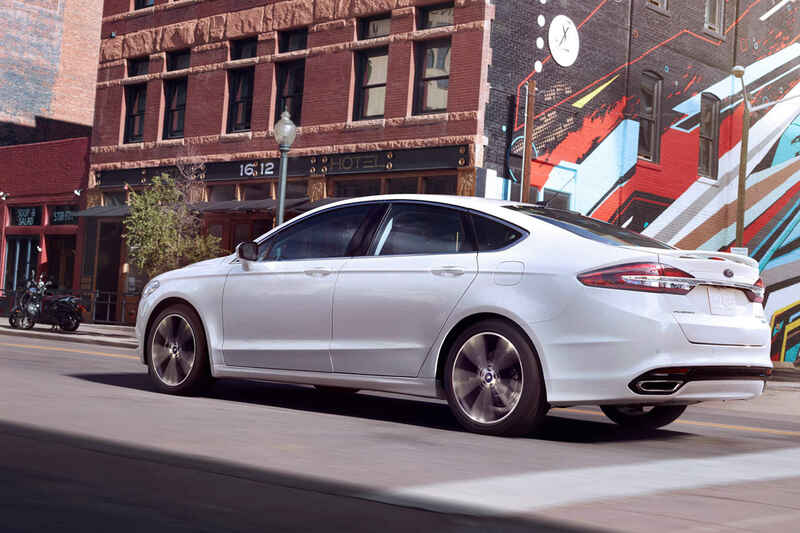 Our commitment to customer service guarantees you'll leave happy, and we hope it's in a brand new Ford!